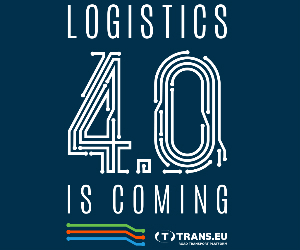 Rail container transport was launched by Ekol Logistics and, apart from Budapest (Hungary) and Köln (Germany), it provides other connections in Europe, to countries such as the Netherlands, Belgium, Luxemburg, France and Great Britain. Budapest – Köln transport takes 31 days and trains cover the 1,150 km on the route Hungary – Slovakia – Czech Republic to Germany. Three trains run in both directions every week. The train is formed of double pocket wagons carrying 32 mega-trailers. 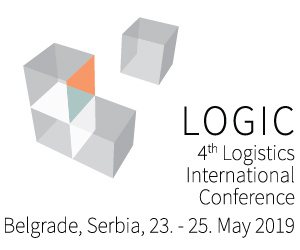 The Turkey-based Ekol Logistics plans to develop more intermodal connections in Europe and the Community of Independent States (CIS) which includes Armenia, Azerbaijan, Belarus, Kazakhstan, Kyrgyzstan, the Republic of Moldova, Russia, Tajikistan and Uzbekistan. 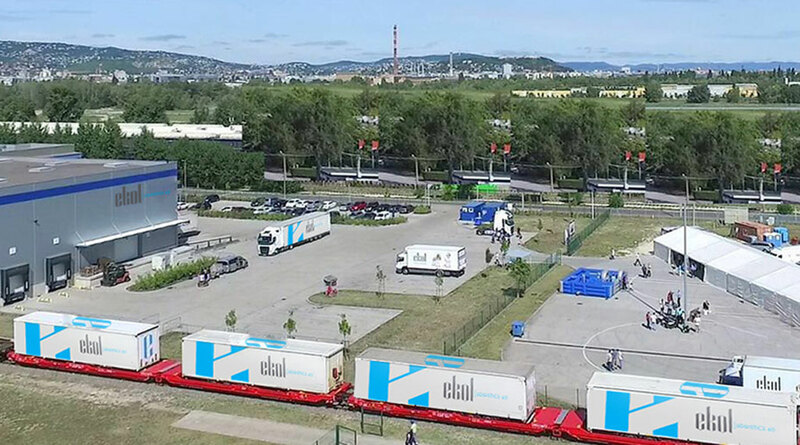 Every week, Ekol operates a total of 48 container trains between Trieste (Italy) and destinations from Germany, such as Kiel, Köln and Ludwigshafen; Trieste and Ostrava (Czech Republic); Set and Paris, both in France. In the future, the company plans to launch another rail transport connection, this time between Trieste and Zeebruge (Belgium).